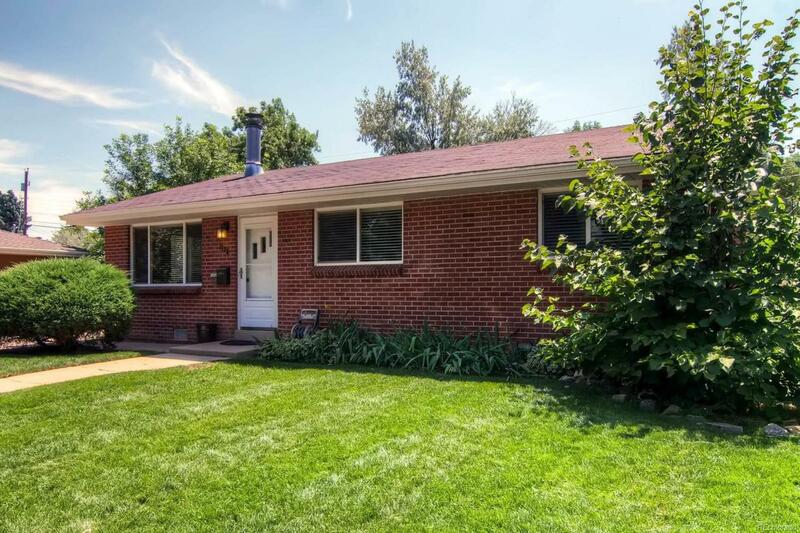 Thoughtfully refinished ranch style home in the highly sought after Pine Ridge neighborhood. The interior of the home includes hardwood flooring, recessed lighting and new paint. 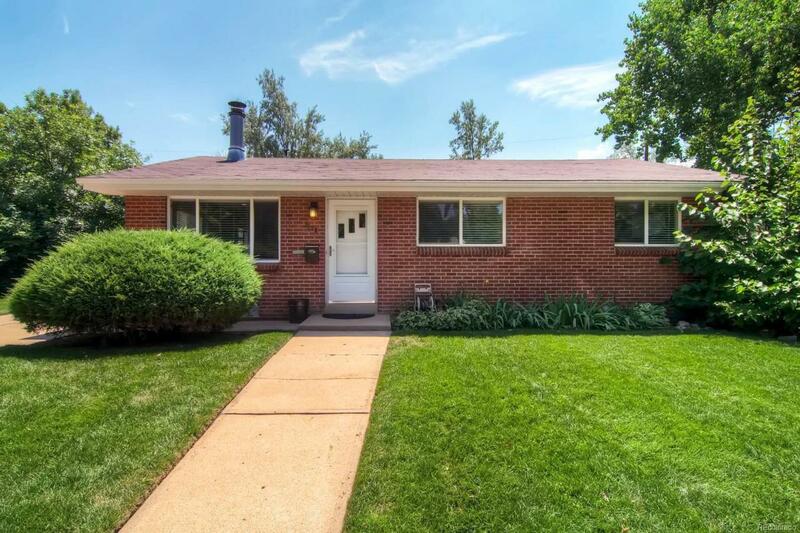 The light and bright bathroom has been fully updated to include a garden style soaking tub, pedestal sink and an accented subway tile backsplash. The newer windows and baseboard hot water heat will help keep utility costs low. Contrary to many refinished homes, the improvements don't stop on the inside. Enjoy spring on the new back patio complete with a pergola, while you are surrounded by beautiful flower beds and a large yard. The state of the art irrigation and sprinkler system will make maintaining your yard a breeze. Also included are two storage sheds. 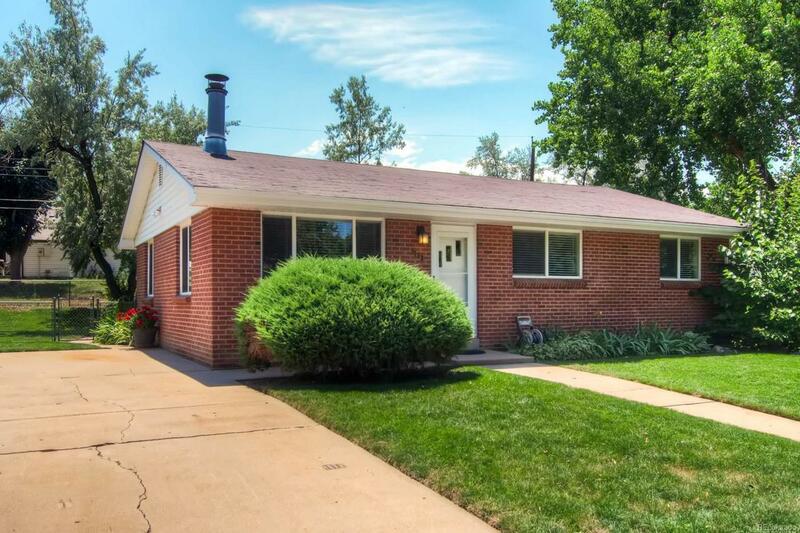 With ample parking and RV parking, this brick home is conveniently located within walking distance of downtown Littleton and the light rail station. 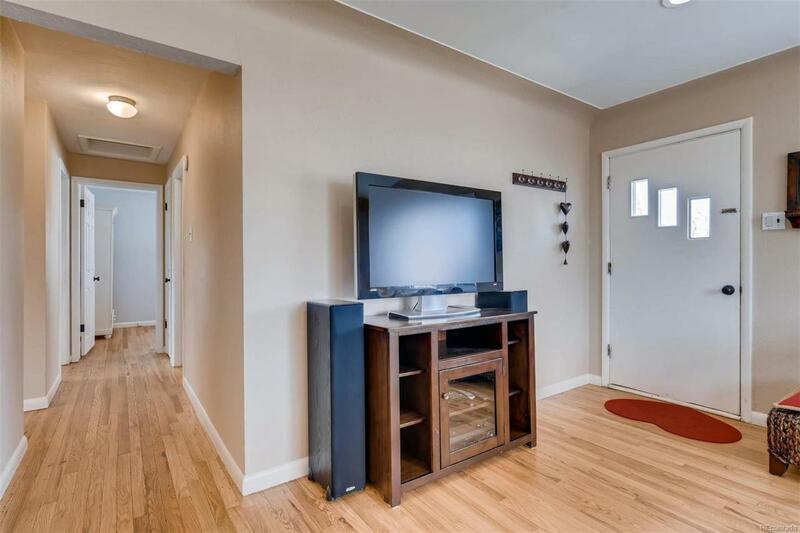 This home has been thoughtfully refinished for YOU! Don't miss out, this one won't last!